Refrigerated Potato Box Store - Bennett & Co Ltd. 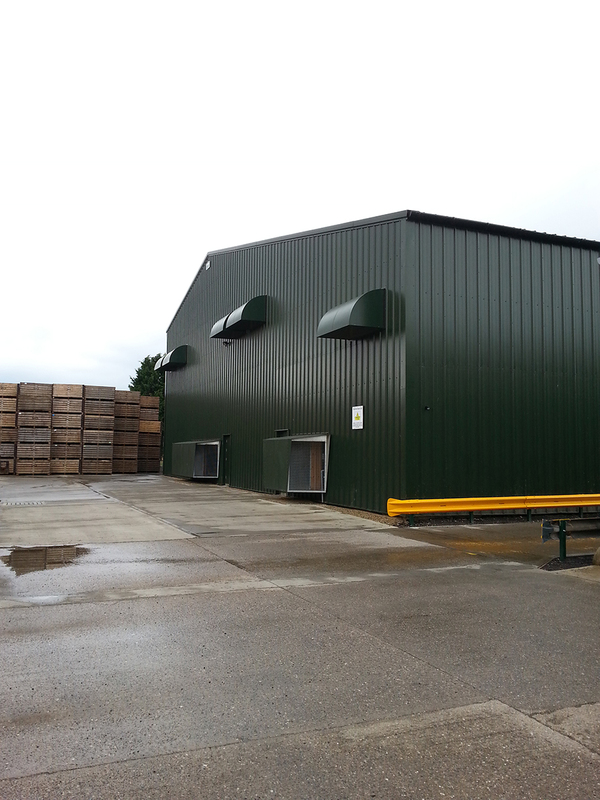 In the autumn of 2014 Bennett & Co completed a 4000tonne refrigerated potato box store for Patrick Dean Ltd. 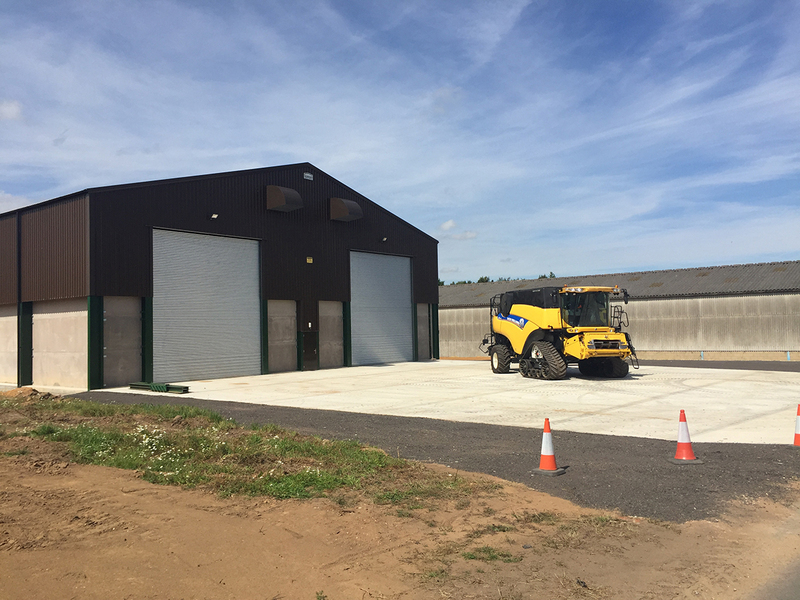 The brief was to build a store with four storage areas within the existing farmyard as part of their significant potato growing enterprise. 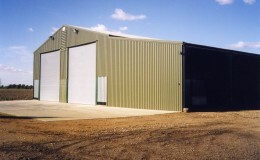 The design needed to incorporate storage for both ware and seed crops in separate areas, with a covered loading and unloading area. 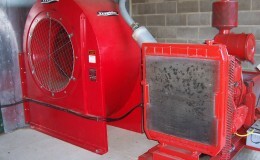 (CIPC is not used therefore it is acceptable to have both seed and ware crop in the same building). 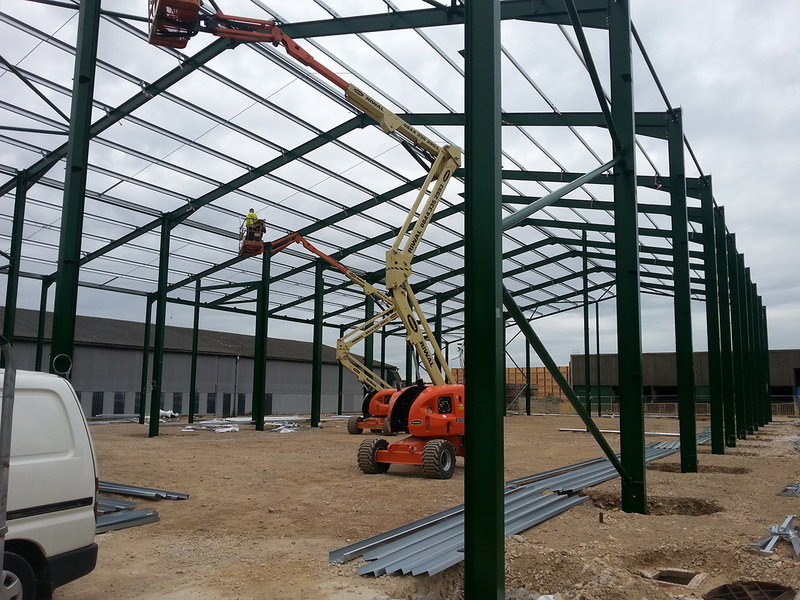 The large roof area was also needed to provide additional PV panel capacity to augment the new large electricity supply to the site. 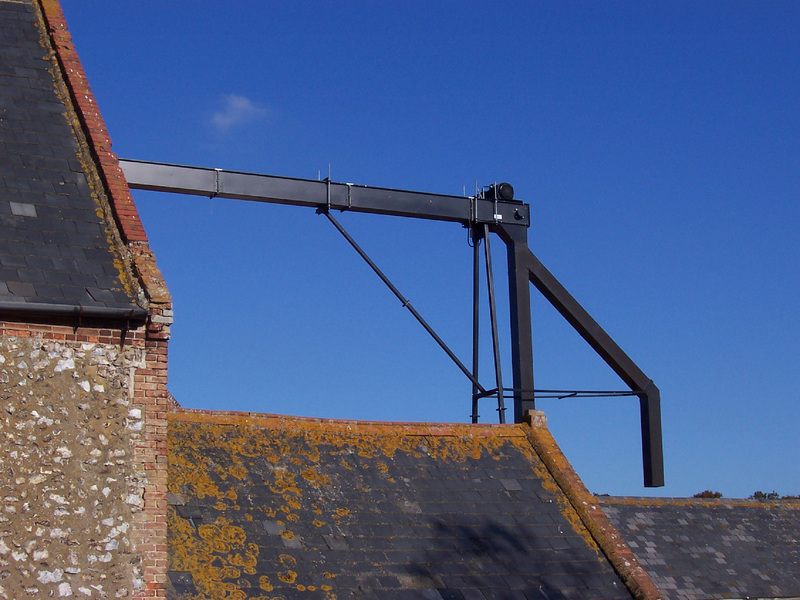 Working with Patrick Dean, a design was achieved to meet their requirements of fitting this large building into the existing farmyard. 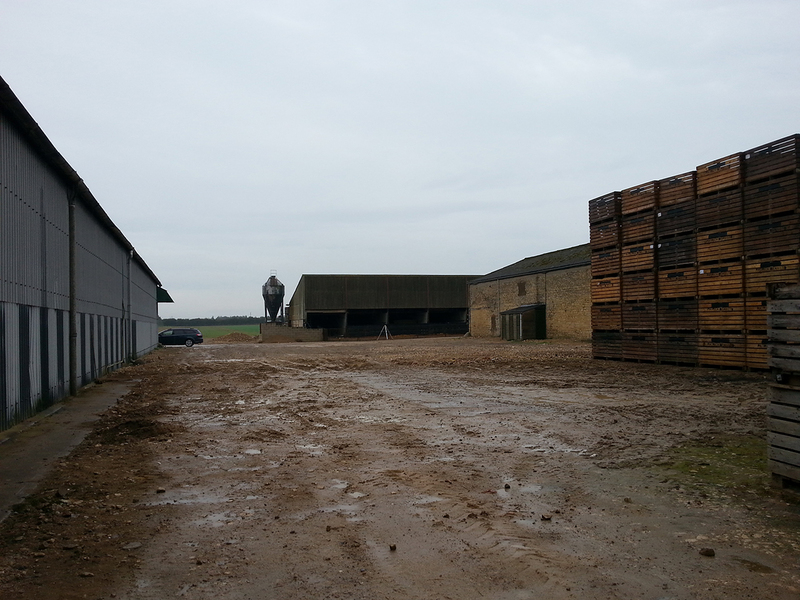 Most of the designated area had previously been a pig unit but recently had been a storage area for potato boxes. Old slurry channels and tanks needed to be dug out and refilled with backfill and then compacted to provide a firm foundation for the building and its concrete floor. 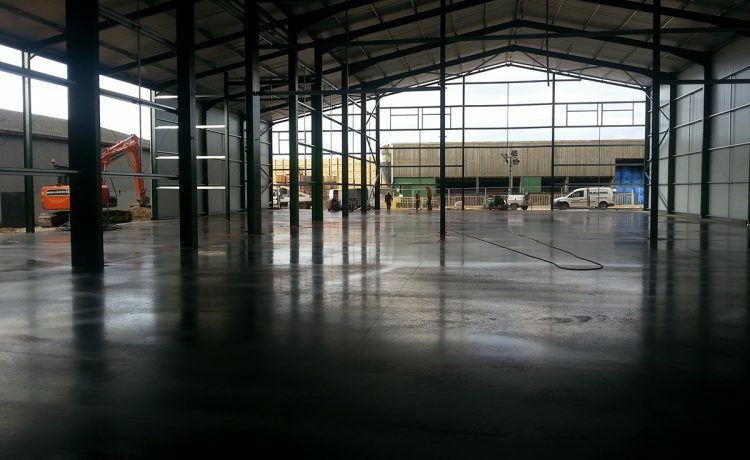 Due to unavoidable delays in getting the project underway, the floor was laid in a single day with laser screed machines and additives included in the concrete specification thereby allowing the cladders to move in and install the internal walls within 2-3 days. 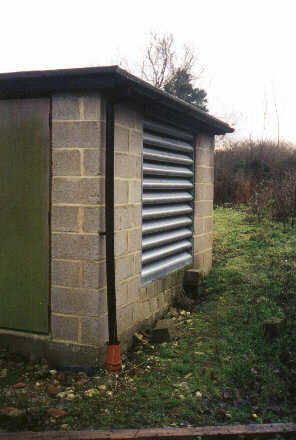 The size of the building allowed the cladding, ventilation and doors to be fixed at one end of the building allowing the client to fill part of the store before the other end was completed. This required carefully planned project management. 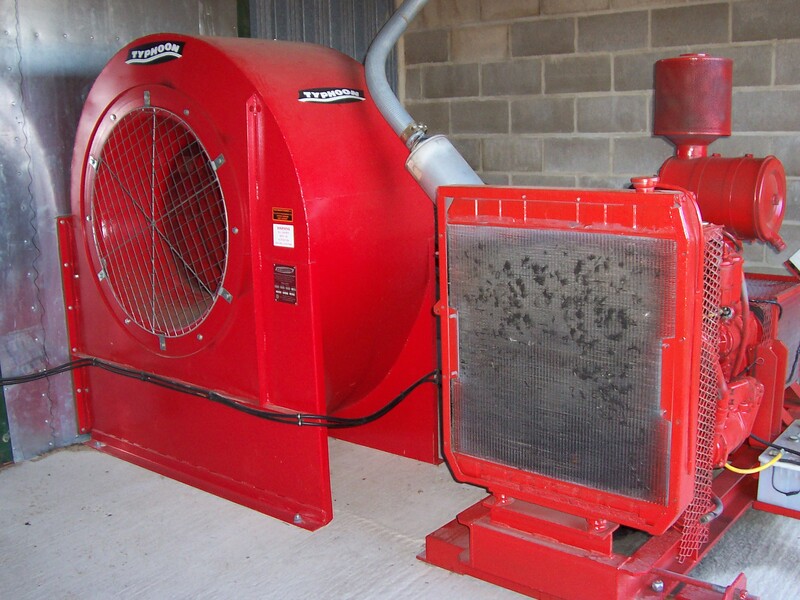 The refrigeration, ventilation and control equipment was supplied by Welvent, who have supplied the client such equipment over a number of years. 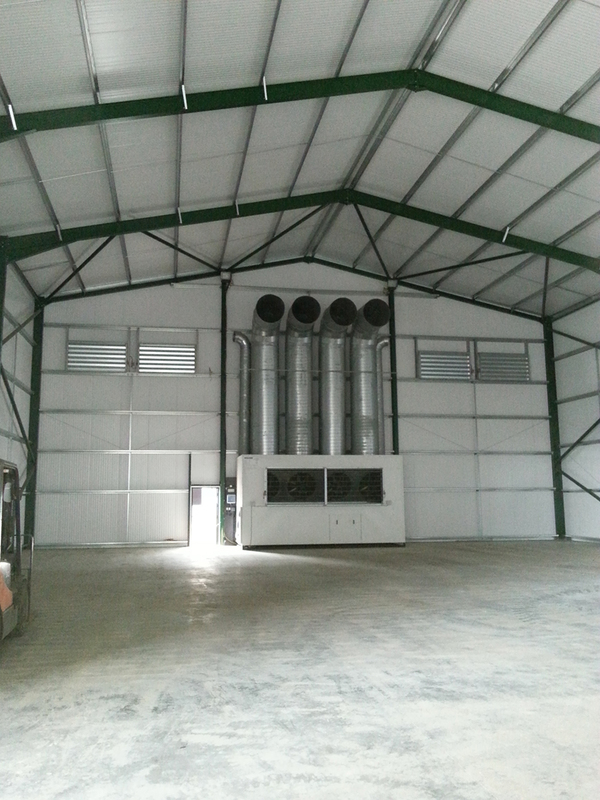 25kw packaged fridge units were installed in the seed stores and 90kw units in each of the ware stores. 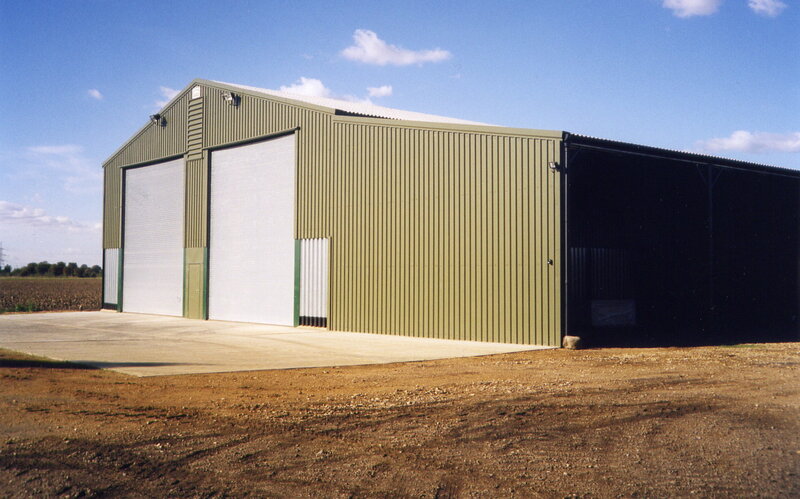 The building was supplied by A C Bacon Engineering Ltd with ground work and concrete floor by local contractor K&S Allbones. 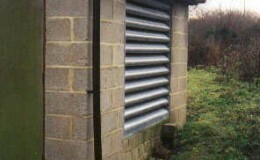 Bennett & Co designed the store, obtained the planning consent and project managed the construction.